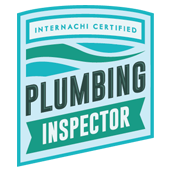 4-Point Inspection – Florida Property Inspectors, Inc.
You may have heard the term “4-point inspection” before, but might be unclear on the differences between this type of inspection and a standard home inspection. 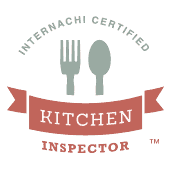 Simply put, 4-point inspections are not as extensive as full home inspections. 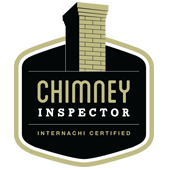 Yet, most insurance companies require at least a 4-point inspection before issuing a policy. 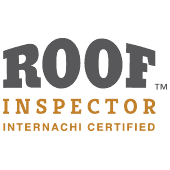 The 4 main points covered in this type of inspection include the building’s roof, plumbing, HVAC (Heat, Ventilation & AC) and electrical. 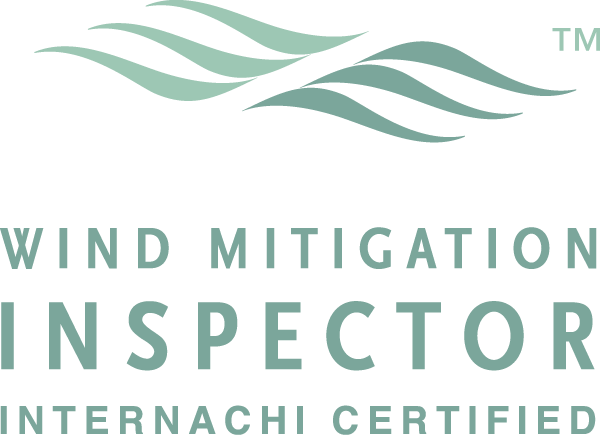 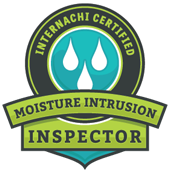 Florida Property Inspectors’ staff is licensed and certified to conduct 4-point inspections, as well as multiple other specialized services. 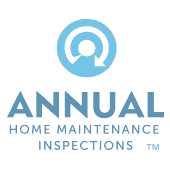 A 4-point inspection can cover the basics to help offer peace of mind if you’re a new buyer or seller seeking a fair price for your property. 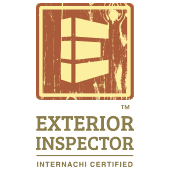 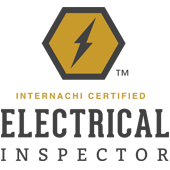 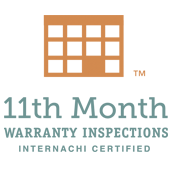 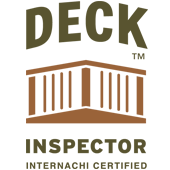 Trust Florida Property Inspectors, Inc. to provide you with clear and comprehensive information about the four key elements that will affect your buying or selling price.